Yesterday, instant noodle maker Nissin announced it was temporarily halting sales of its miso-flavored Cup Noodle. According to Nari Nari, the reason was that sales of Cup Noodle Miso had gone up drastically and can’t meet demand. 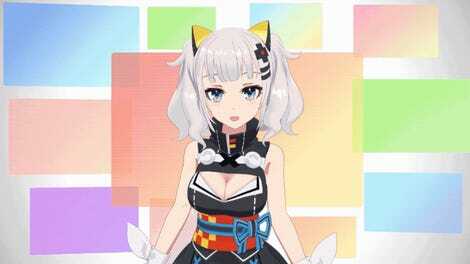 It will resume sales once things have stabilized. Nissin is also canceling planned special releases of Seafood and Curry flavored Cup Noodle to mark the new imperial era. 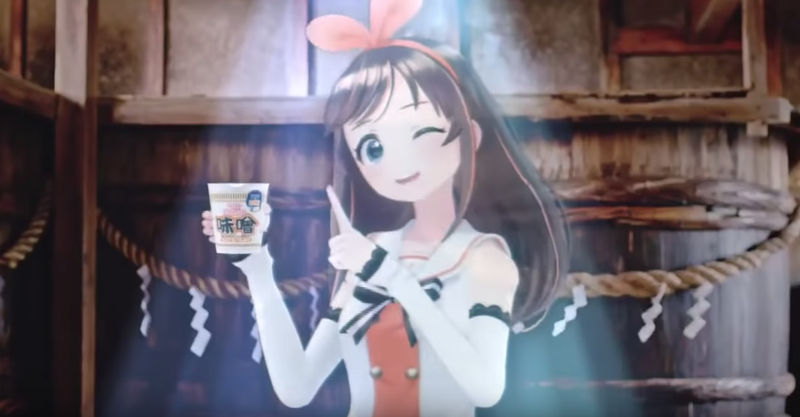 As blog Yaraon reports, 2ch commenters were quick to credit the Cup Noodle commercials with virtual idol Ai Kizuna for the success. However, some have said that there doesn’t appear to be a shortage. Yet. People are buying up stock. Of course, others are already trying to make a quick profit. I’ve been able to easily find Cup Noodle Miso in Osaka, but perhaps Nissin was worried it could not fill future orders.